Men were not the only heroes shooting down Nazi planes during WWII. 2 young Soviet women took a number of German scalps in the air as well, writing their names into aviation history books. The early months of the Great Patriotic War, as WWII is known in Russia, were a disaster for the Soviet Air Force. Many warplanes were surprised on their airfields like sitting ducks, and obliterated by the Nazi onslaught. Those inexperienced Soviet pilots who were fortunate enough to get off the ground found themselves facing hardened German aces who had been through major clashes, including the Battle of Britain. Also, Soviet pilots didn't have enough time to master the new Yak-1, MiG-1 and MiG-3 that had just joined the military, and this led to a very high casualty rate. In such a critical situation, the Soviet leadership decided to conscript women into the Air Force and create special units of female pilots. Thus, the famous 588th Night Bomber Regiment, known as the "Night Witches," was born. 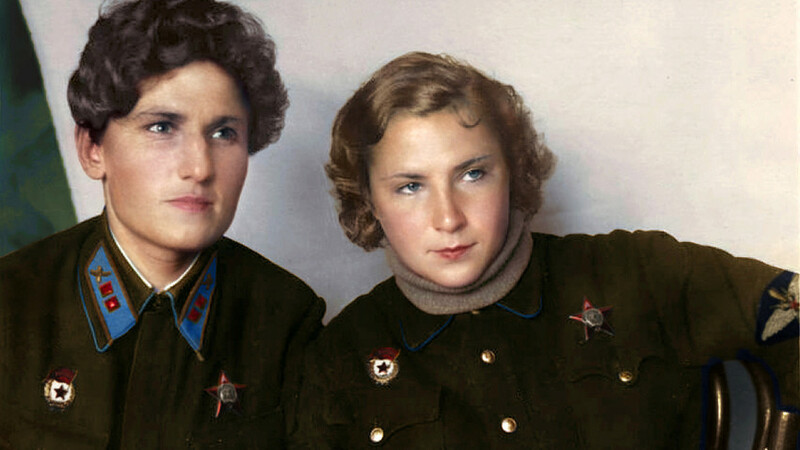 This is the story of how two young Soviet women, Lidya Litvyak and Yekaterina Budanova, started their glorious ascent to immortality. Since childhood Litvyak had a burning passion for aviation. At age 14 she began training at a flying club, and at 15 she made her first flight. Four years later, when the Great Patriotic War broke out, Litvyak knew what she had to do, and she joined the Air Force. In 1942, she first saw combat as a member of the 586th fighter regiment, which was one of three female aviation regiments formed following the huge losses among male pilots. There, she quickly became one of the best pilots and soon was transferred to a regiment that conducted the most important and dangerous missions. Among Litvyak’s prey were Ju-88 and Do-217 bombers, Me-109 fighters and even an aerostat. Flying 168 combat missions, she is credited with downing 12 enemy planes and four shared kills, which makes her the most accomplished female ace of all time. In addition to the stars earned for kills, her Yak-1’s fuselage was decorated with a white lily – a symbol of the “free hunter” – a kind of air warrior who has the freedom to hunt and destroy enemy planes at will. According to another WWII Soviet ace, Alexander Pokryshkin, “the fighter-hunter is the highest form of combat for an air warrior." Litvyak deserved this honor, and her call sign was “Lily,” or “White Lily, 44” - her plane’s number. In 1943, misfortune began to stalk Litvyak. First, her husband, Alexey Solomatin, a combat pilot and Hero of the Soviet Union, died in a crash on May 21. Then in July, her best friend, Yekaterina Budanova, was killed in action. 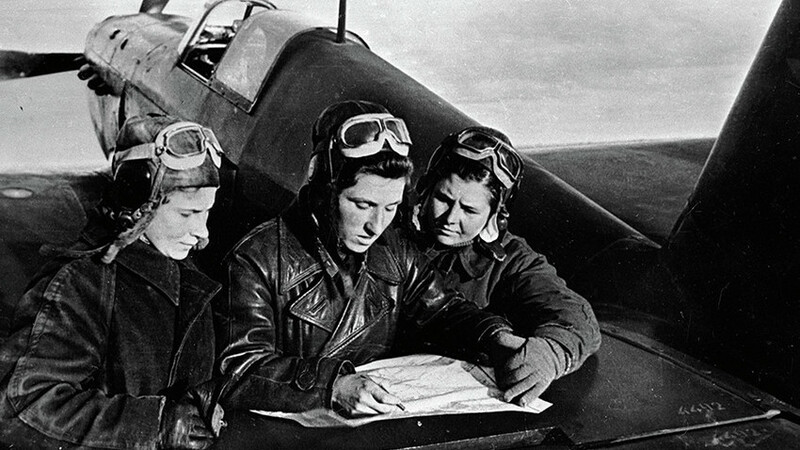 Female pilots of the 586th regiment: Litvyak, Budanova and Kuznetsova (left to right) near the YaK-1 aircraft. This was all a bad omen for Litvyak, and on Aug. 1, during the battle for Donbass, her plane went down during a mission. She was just 21. 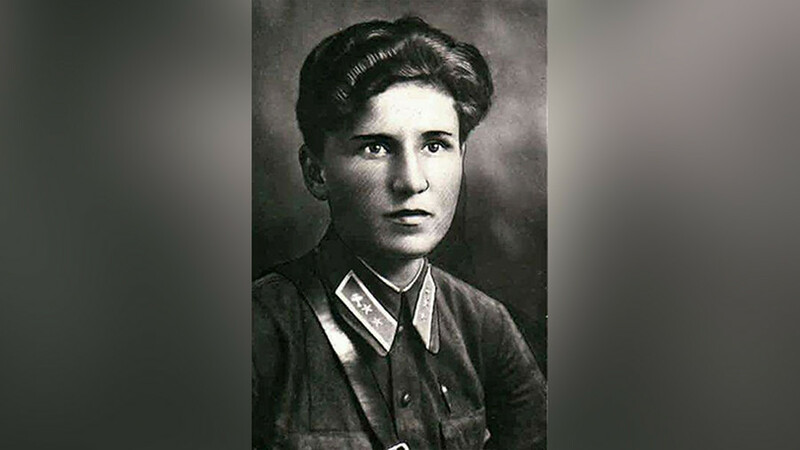 Since she was missing in action, Litvyak was not celebrated as a Hero of the Soviet Union, the nation’s highest military honor, because the country's leadership was afraid she had been taken prisoner. In 1979, researchers discovered her remains in a mass grave, and in 1990, thanks to a special decree by Soviet leader Mikhail Gorbachev, Lidya Litvyak was posthumously awarded the honor of Hero of the Soviet Union. 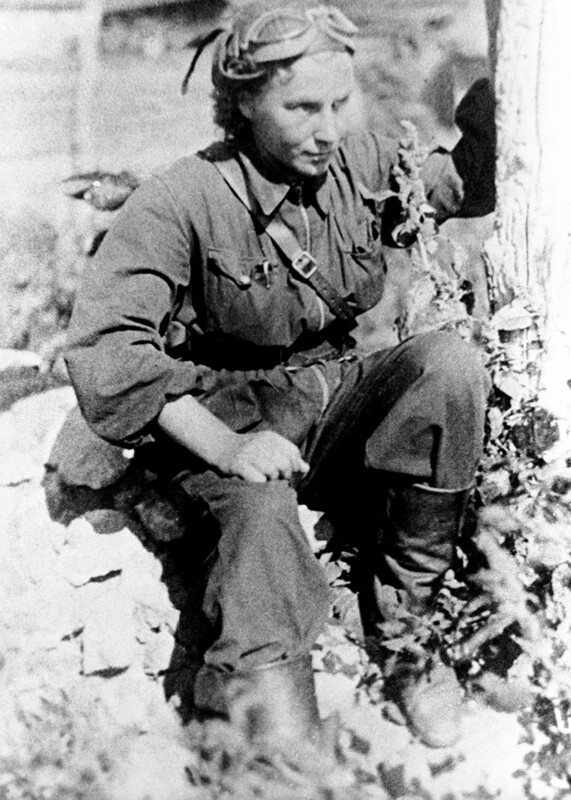 Yekaterina Budanova was Litvyak's best friend and the Soviet Union's second female ace, with 266 combat missions flown and 11 enemy planes downed. Just like Litvyak, Budanova began her combat career in the 586th. Soon after meeting, the two young women quickly became best friends and didn’t separate until the end of their lives. Their fates were similar in many ways. Once during a free hunt, Budanova shot down a German reconnaissance aircraft, a Focke-Wulf 189, which Soviet pilots considered challenging prey. Budanova's last dogfight was July 19, 1943, near the town of Antratsyt in the Donbass Region. Budanova and Litvyak were protecting Il-2 aircraft when German Me-109s attacked. Though hit by the enemy, Budanova was able to land her plane. However, she died of her wounds, and was buried near the village of Novokrasnovka. She was 26-years-old. Like Litvyak, she was not decorated as a Hero of the Soviet Union for the same reason - she was missing in action. In 1993, Yekaterina Budanova was posthumously awarded with the title of Hero of the Russian Federation.